The AEROPRESS Coffee Machine is one of the niftiest gadgets I have ever received. 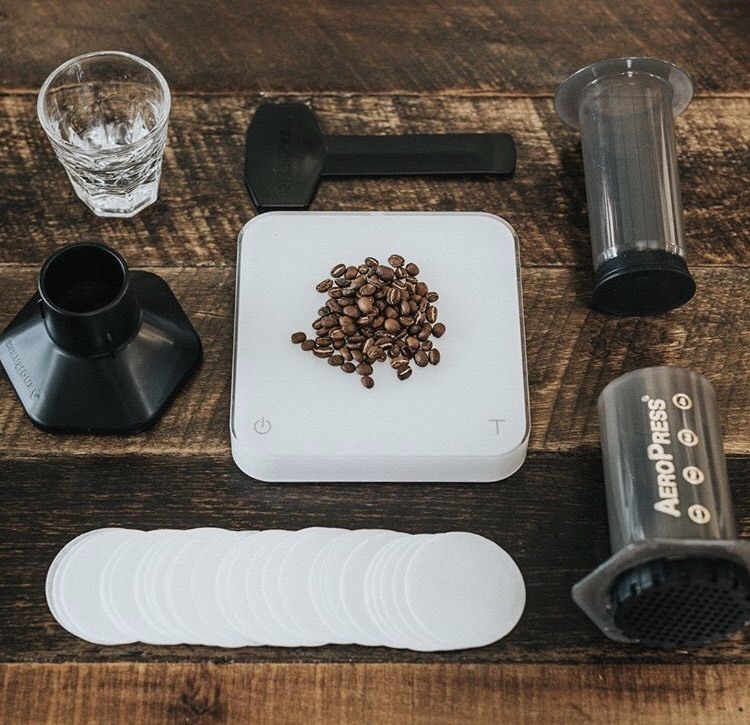 I got sent one a while back to try out and thought I would give you a little review about this ingenious product, that all coffee lovers would jump at! Have a watch of the video below, which explains how it works in a nutshell. Fantastic way to enjoy high quality coffee on-the-go! Carry on reading after the jump for more. When it comes to anything coffee, I always turn to these guys for some advice, comparisons or their thoughts on a specific product or topic! 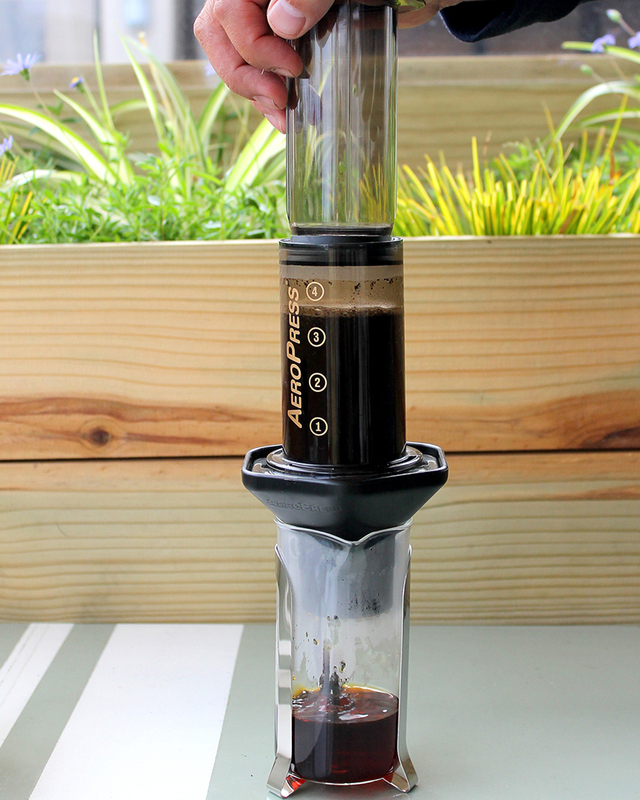 Here’s a few words from MoreFlavour about the Aeropress Espresso & Coffee Maker. It’s patented dual brewing method is so advanced, it’s second only to the most expensive commercial espresso machines. It’s this staged dual brewing method, immersion then pressure, that allows you to consistently extract more flavour quicker than any other manual brewing method such as pour over drippers, plunger coffee or french press, syphon, Italian mocha pot. 1. Extremely easy to use. 2. Portable, which makes it great for hiking or on-the-go lifestyles. 3. It’s not electric, so no need for anything other than coffee, hot water and your mug. 4. Fast and quality way to get great coffee in 30 seconds. 5. Easy to clean, because no one likes a mess. This little contraption is one of a kind, and is literally this easy to use. Here is all it takes to get a great cuppa in under a minute. You can also change up your blends for every occasion, which you can’t from a traditional home grinding style machine! This little beauty is available online from MoreFlavour for R695 and will definitely make the perfect gift for any coffee lovers in your circle this festive season! Click [here] to buy it online.